Reefbites is science blog established by the International Society for Reef Studies Student Committee. ReefBites was created as part of an ISRS initiative to facilitate marine science outreach and education. The blog also provides a platform for early career scientists to share their passions. 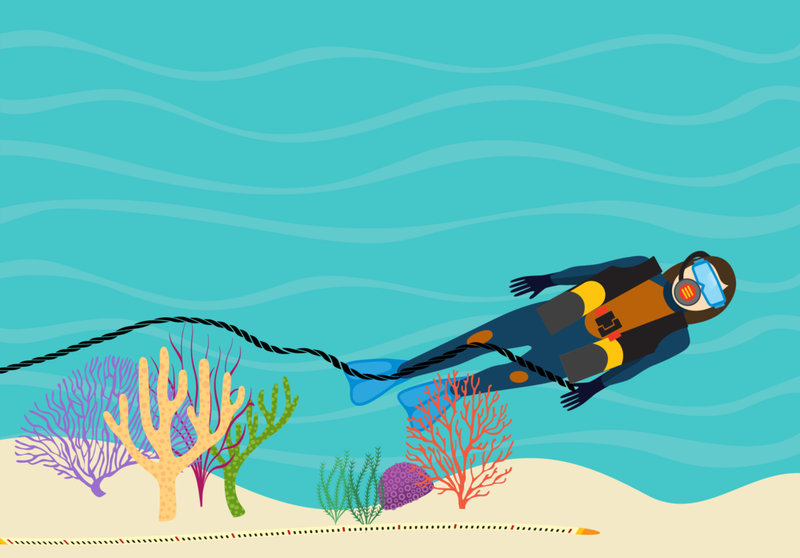 Reefbites is a sister site to a growing number of science blogs written by students – for students (collectively known as the ScienceBites family). We recently contributed an Reefbites article on 3D technology in reef research. The article, titled The Small Details are a Big Deal: How 3D Modeling Advances Our Knowledge of Coral Reefs highlights the importance of 3D technology in advancing our understanding of coral reef ecosystems. Take a look at the article to learn more!